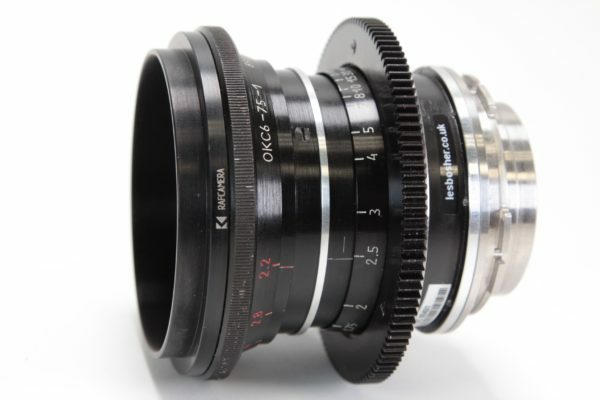 Rent the Lomo 22mm, 28mm, 35mm, or 50mm. From Russia with love, these Lomo Standard Speed spherical primes are the ultimate in vintage funkiness. 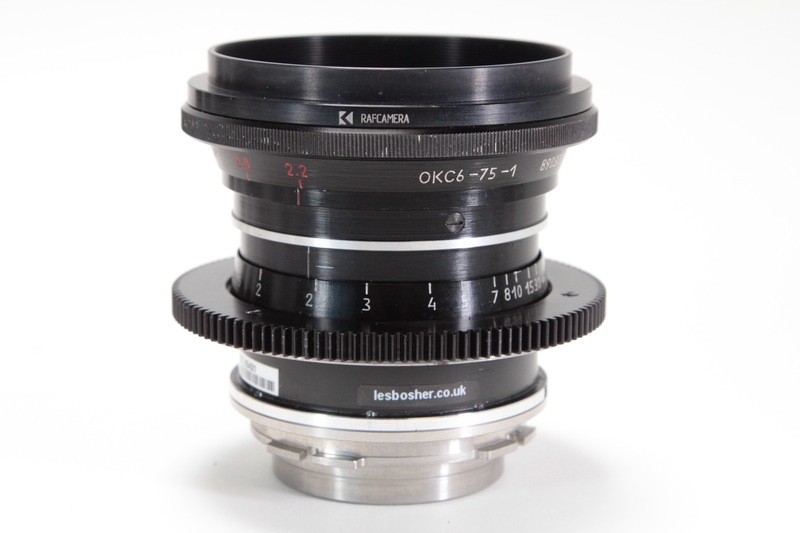 Saint Petersburg’s approximation of Cooke Panchros, these Lomos have classic, simple, optical designs that were produced during the Cold War throughout the 1980’s. Limited lens coatings produce colorful flares with intricate details reminiscent of anamorphic glass. Bokeh has an “old world” appearance, and the lenses render fine details with a gentle look that removes that clinical, digital edge. 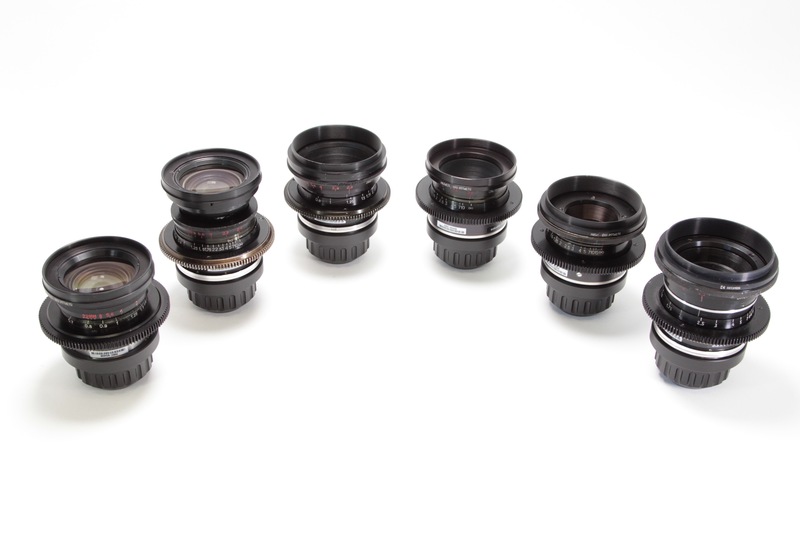 If you are in search of a new retro look, Lomos will take you there like no other lens. These lenses have been modernized with PL mounts and standard focus gears. They cannot be used with clip on matte boxes.